Mark Moody has been a Piano Virtuoso since he was a child. 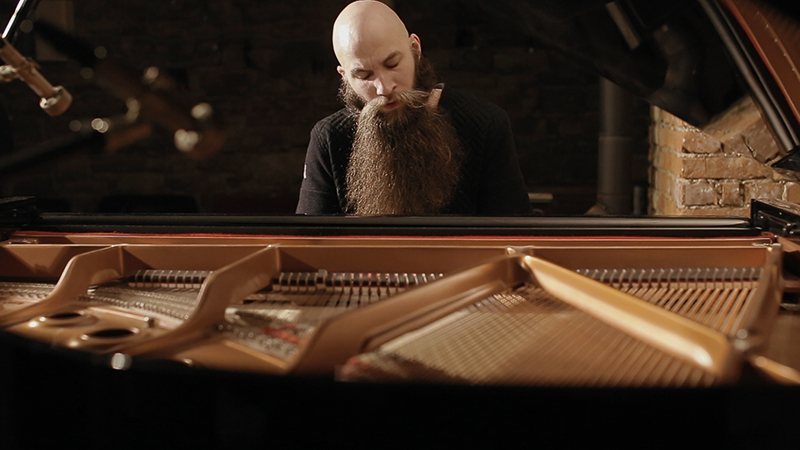 Don’t get fooled by his beard, he’s not an old man 🙂 Some time ago he started uploading some spectacular Piano Covers on YouTube and pretty soon there was a Buzz about his style. So I contacted him and I was so glad when he agreed to write an instrumental for ‘Chi Might’. Enjoy!